Xerox company has just announced an instant translator service to be available for some printers and copiers. 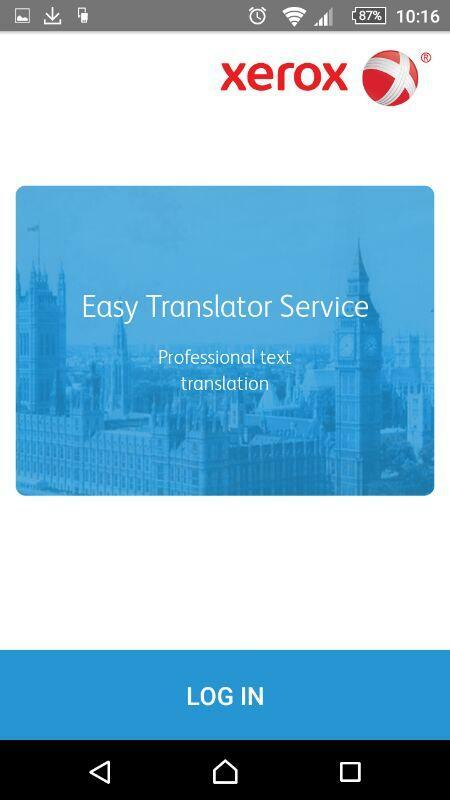 To be more precise, the new Easy Translator will translate documents and texts for users by simply taking a photo of their documents to get a translated version in a minute. Another way to access the service is via its web portal service where you can upload a JPEG or a PDF file, or you have one of Xerox Connected Key-enabled multi functional printers and you just scan the documents and the machine will instantly translate it in the chosen language of 38 different languages. According to Engadget.com, you can get 30 pages translated for free within 30 days after you register, and you’ll pay $10 per 10 pages of machine translation, after the trial period ends. The Xerox Easy Translator App can be downloaded for free from App Store (for iOS) or Google Play (for Android).